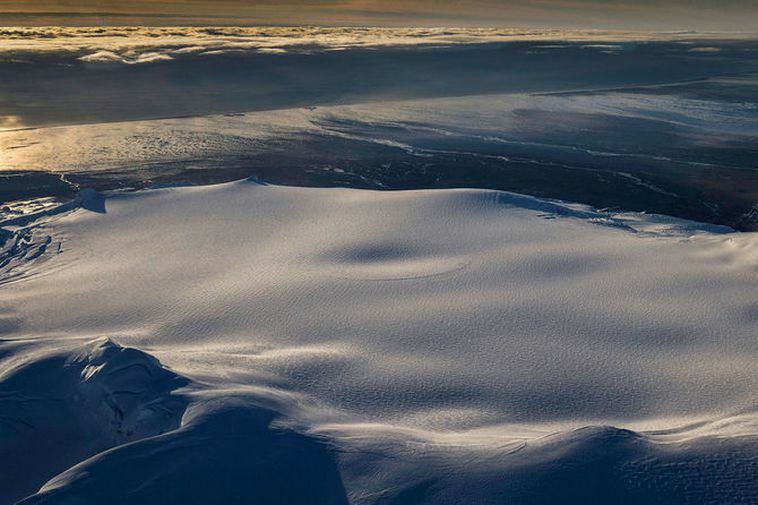 The ice cauldron in the Öræfajökull caldera continues to deepen and become larger as geothermal heat increases. This is shown by new measurements in the ice cauldron and these findings were presented at a meeting of the science unit of the Icelandic Civil Protection today. Furthermore, the number of small earthquakes detected in Öræfajökull have increased this past week with 160 quakes having been detected, a greater number than ever before. 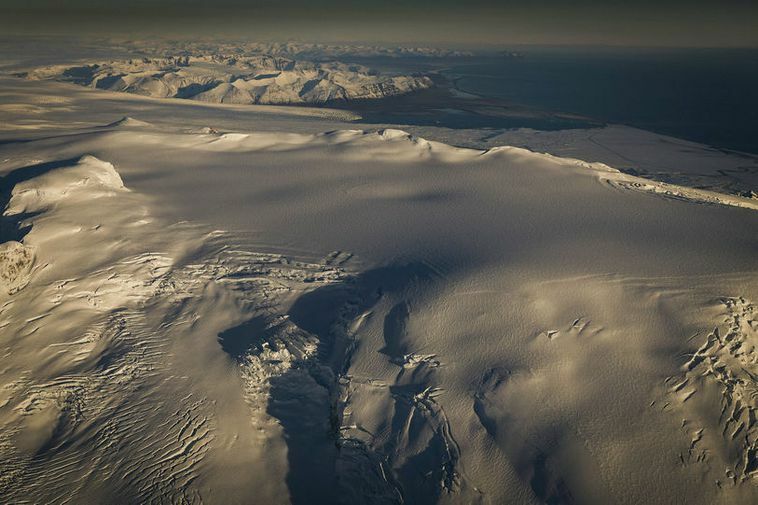 In recent weeks Öræfajökull has been observed much more closely and water thermometers, seismographs, GPS equipment and webcams have been added to the location.